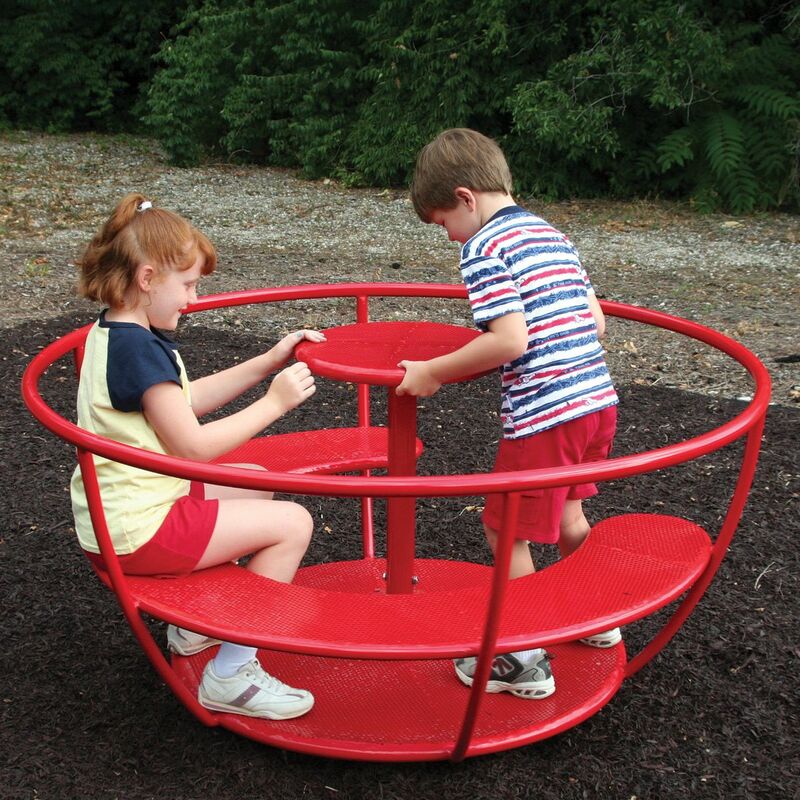 The Merry Go Round is one of the most popular pieces of playground equipment. It is also a classic piece that many playgrounds like to install. AAA State of Play has many types of merry go rounds to choose from. Classic, traditional designs to fun and different designs, there is sure to be one that you like! One of my favorites is the Tea Cup Merry Go Round. I love the whimsical feeling this product gives to the playground. It is all the fun of a merry go round in a different and fun design! Head over to our site to see the other types of merry go rounds we offer. I guarantee there will be styles you've never seen before!